Looking to build a new house? Considering an extension to your existing home? We can help you choose the perfect solution to meet your requirements. 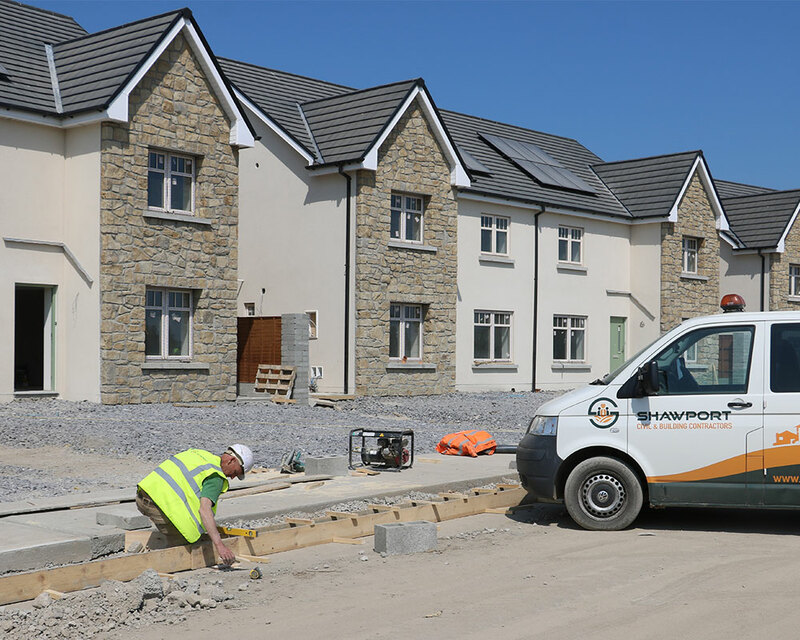 We at Shawport have worked on hundreds of residential projects, in Louth, Meath, Dublin and beyond. 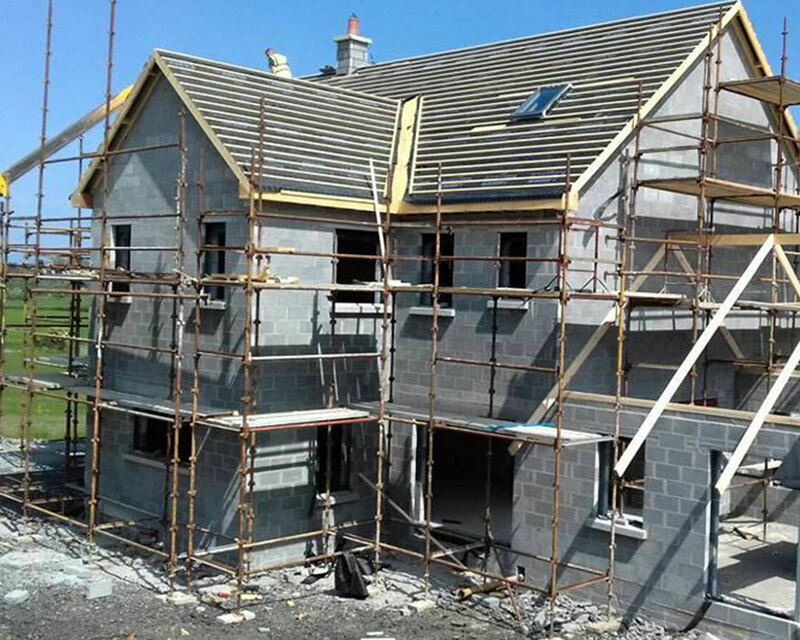 Our experience and expertise allow us to offer high quality advice as well as professional building work. 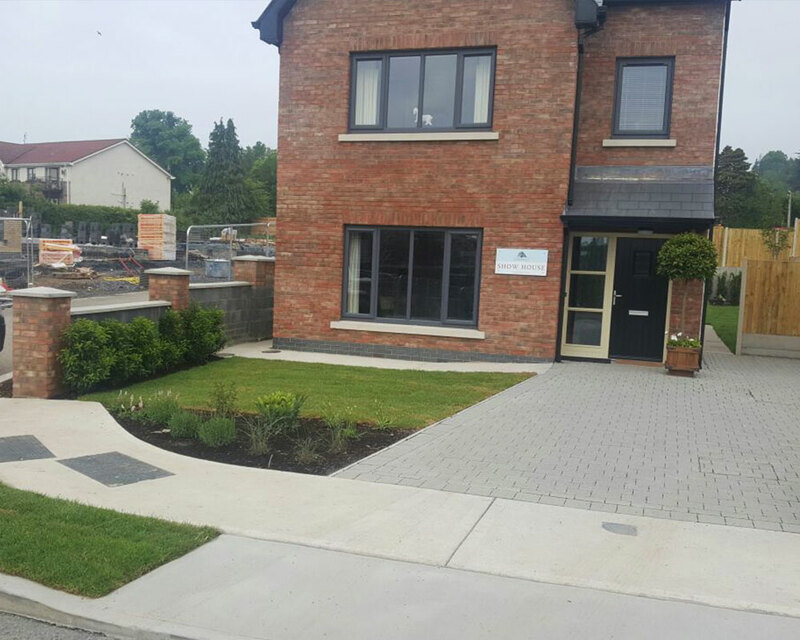 Our team will work on all phases of the residential build, from the initial planning right up to completion, and everything in between. Our experienced workforce and vast range of machinery allow us to get the job done in the most efficient, professional and cost effective manner possible. Allowing you to enjoy a stress free build. 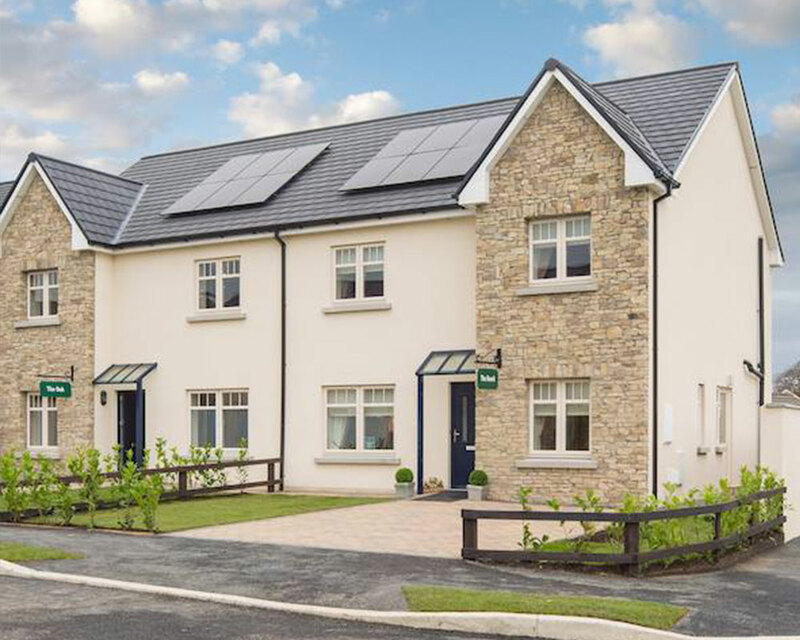 We offer different packages to suit our clients' needs, from turnkey to tailored solutions. Our solutions are created with the clients' requirements in mind. Some of the residential services we offer are listed below.